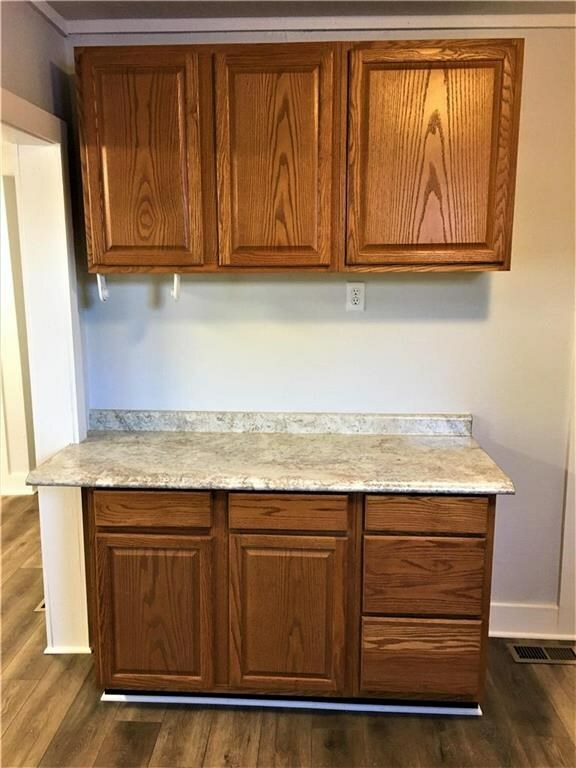 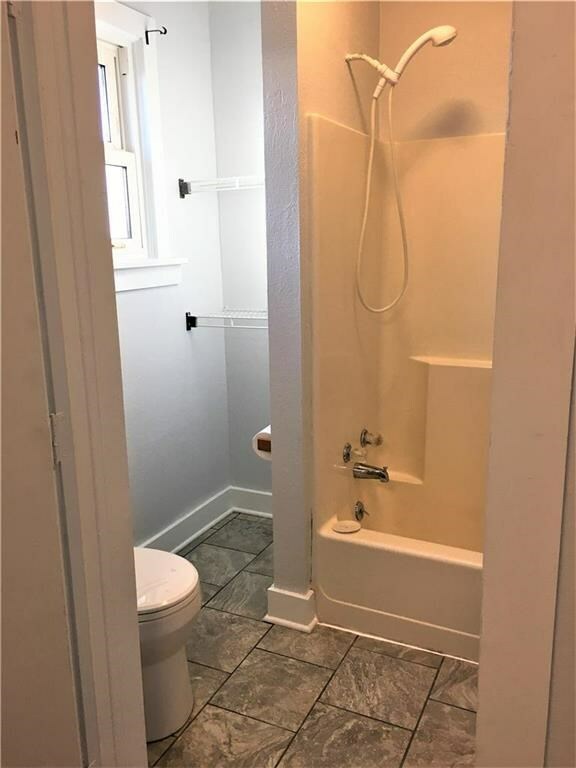 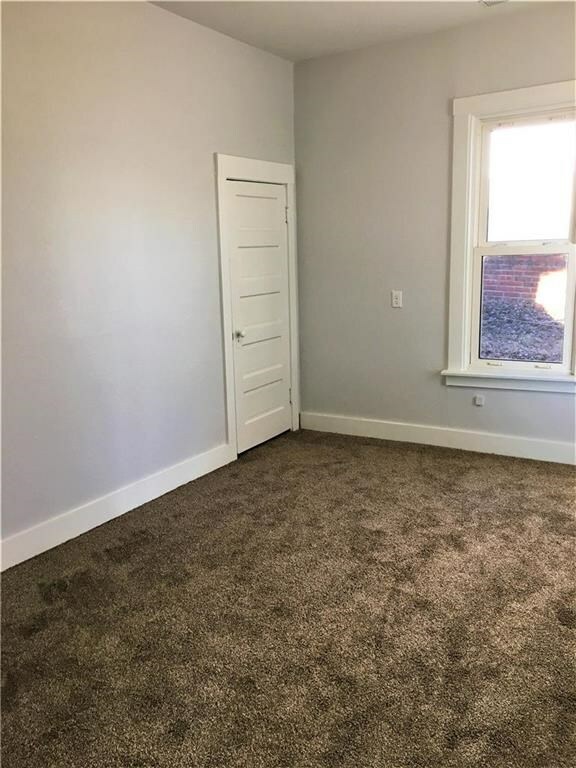 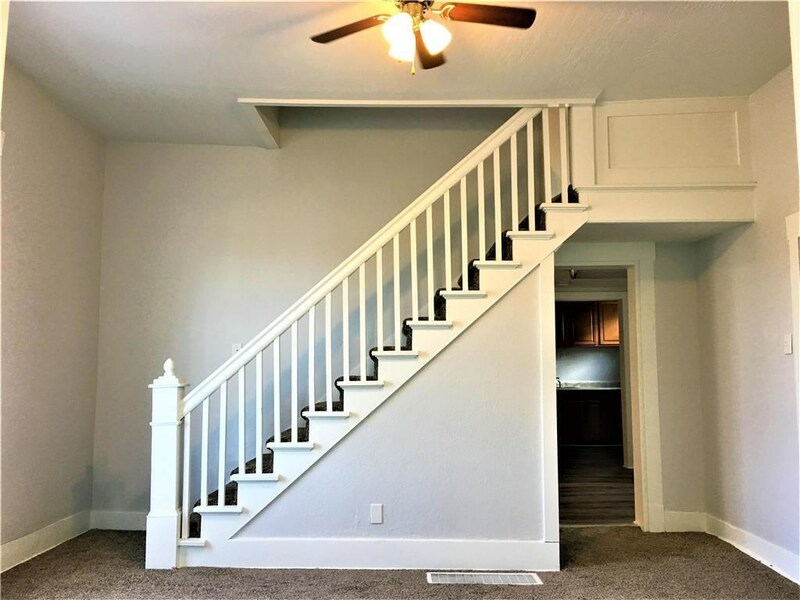 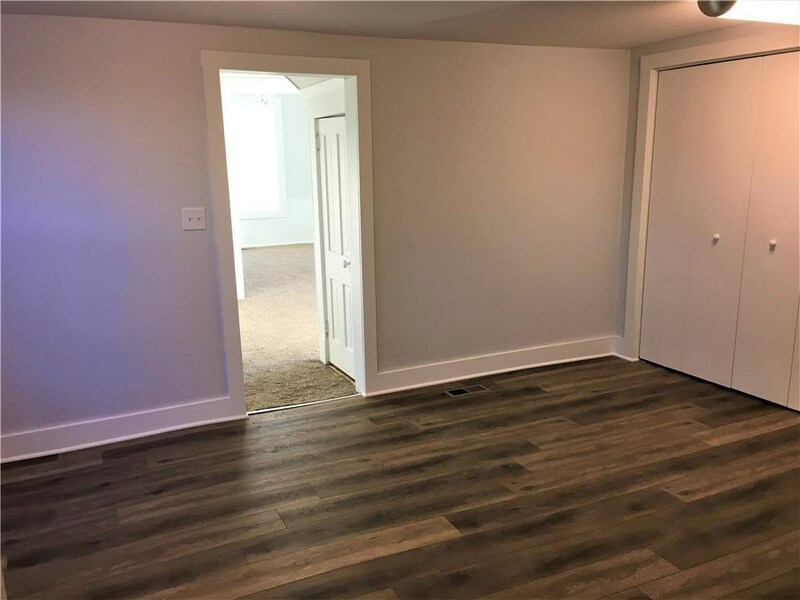 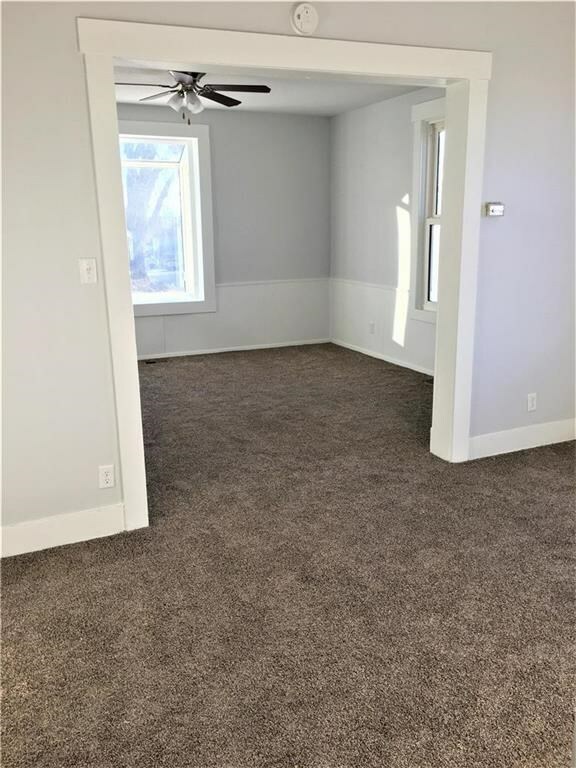 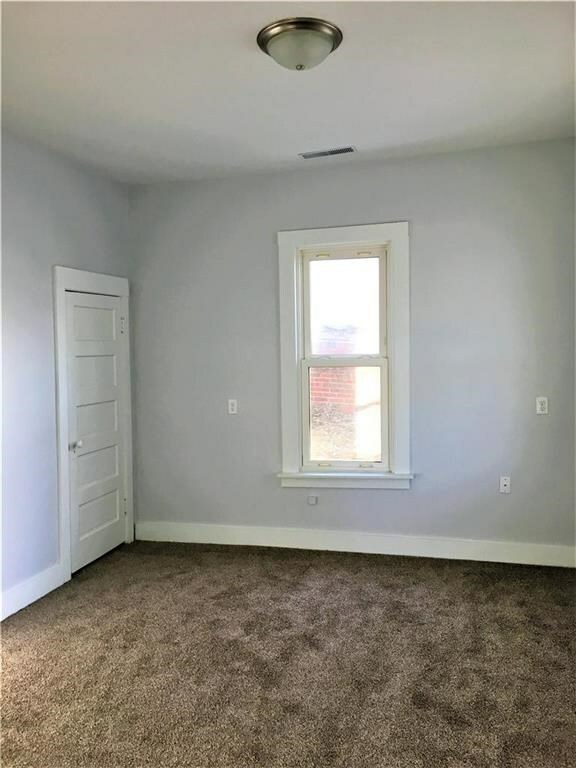 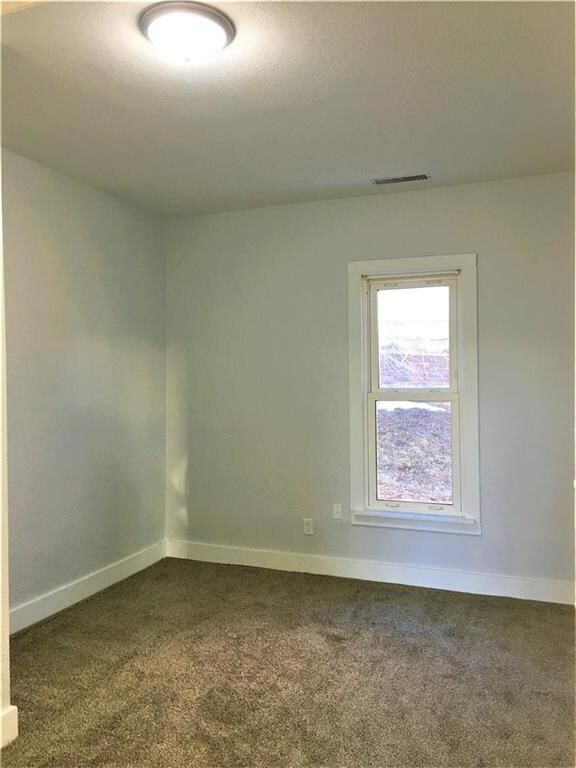 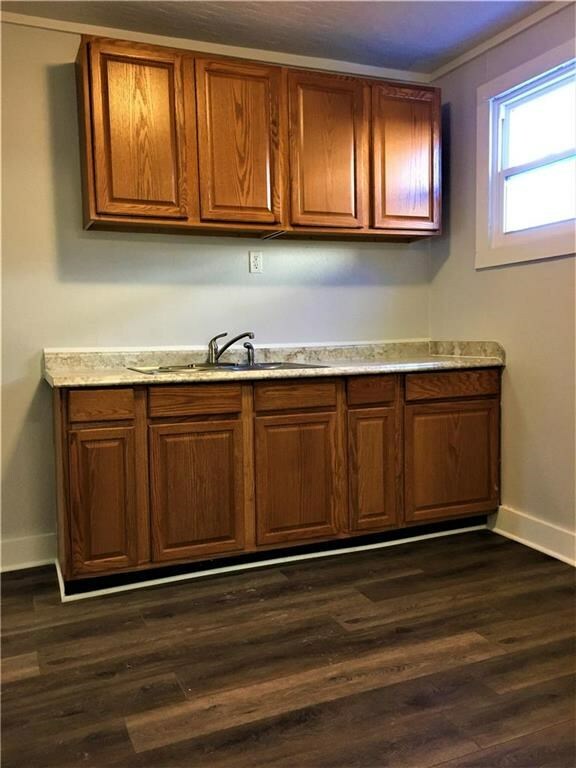 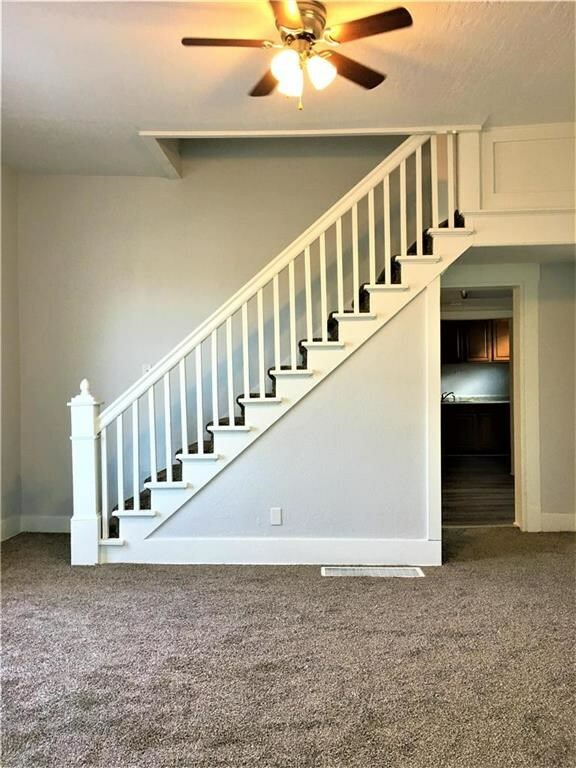 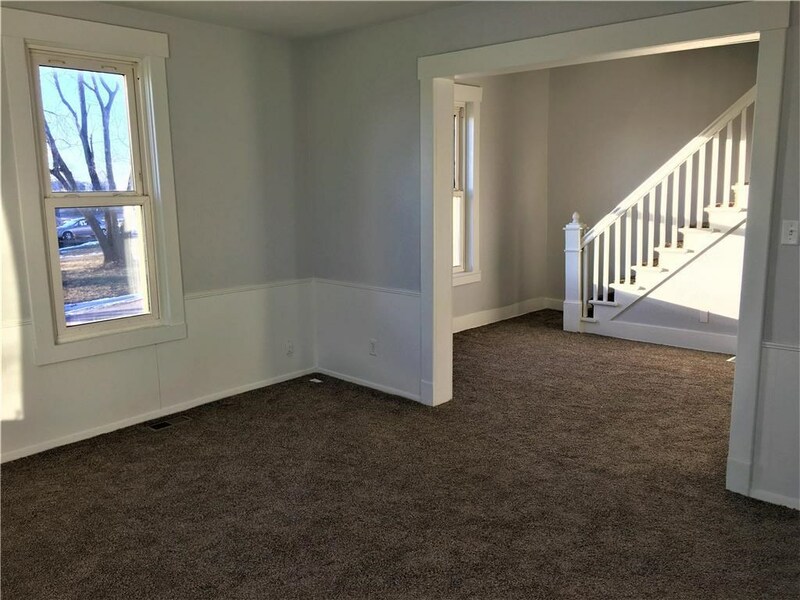 This remodeled 3 bedroom home has a ton of charm and is move in ready! 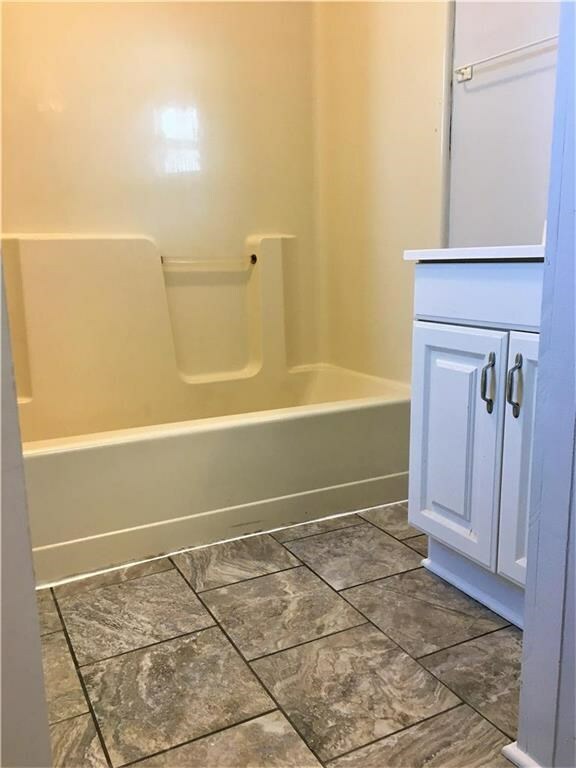 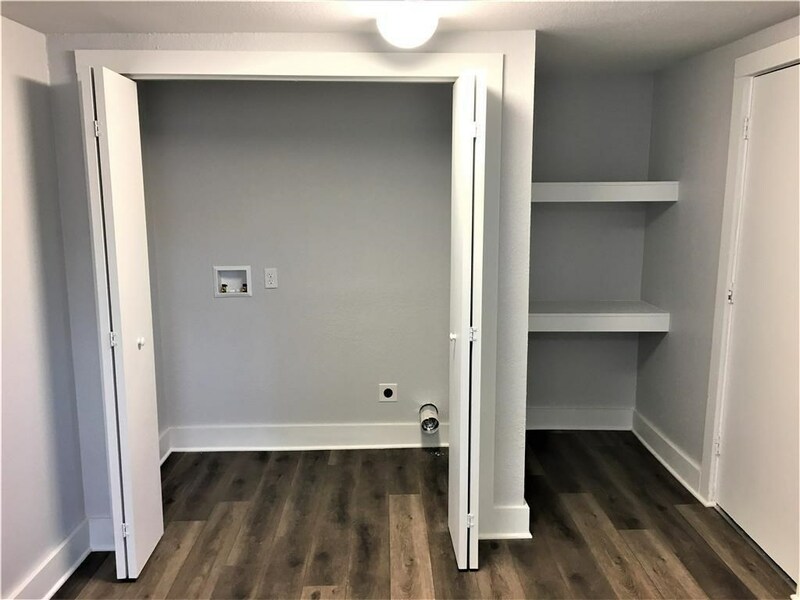 Convenient main level laundry and master bedroom. 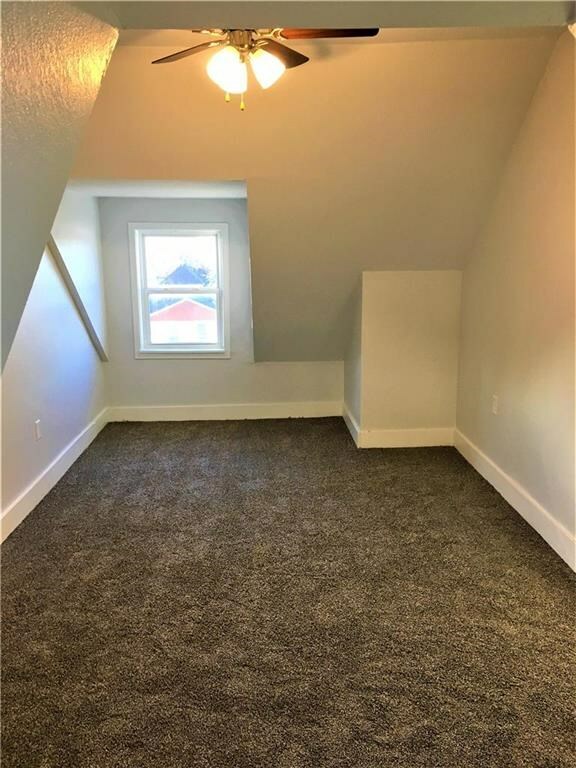 Large upstairs bedroom. 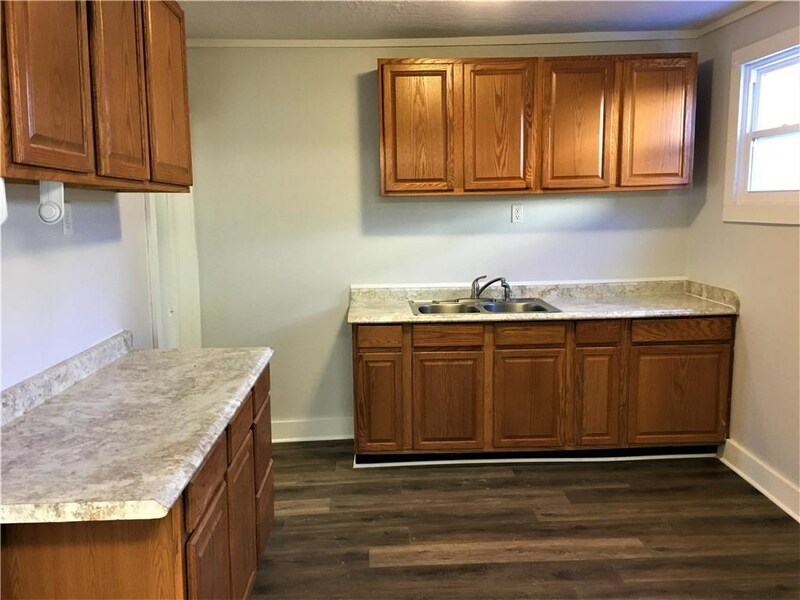 Spacious new kitchen with appliances that carry a transferable warranty. 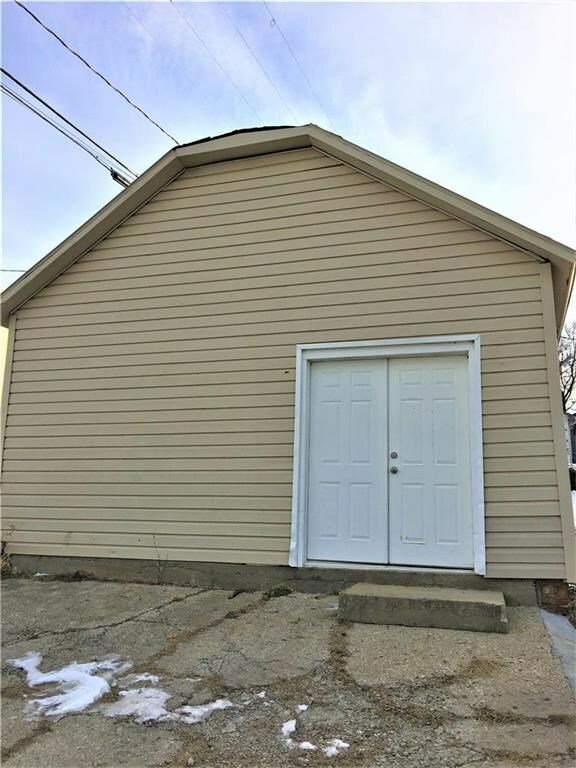 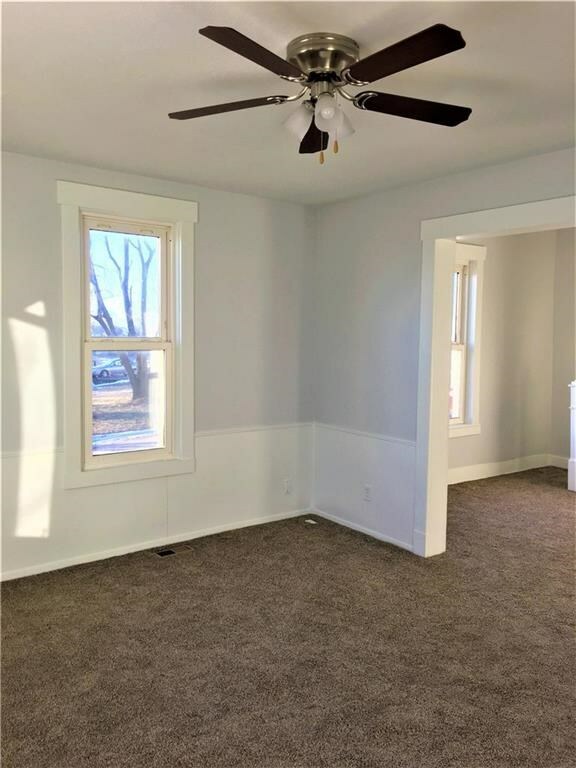 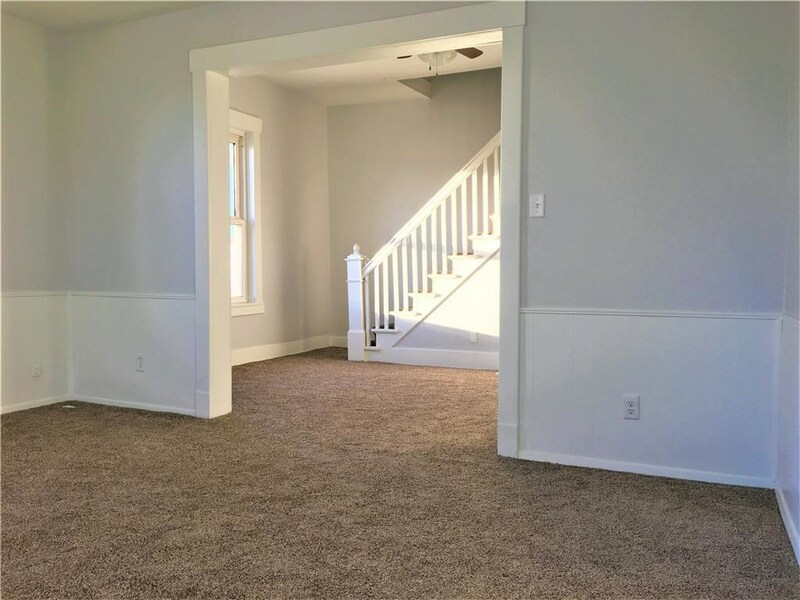 This bright, clean home is close to the Atchison High School.